Base Layout A is a 'full width' design. It is easy and quick to adjust because it is based purely on pre-defined header-designs. 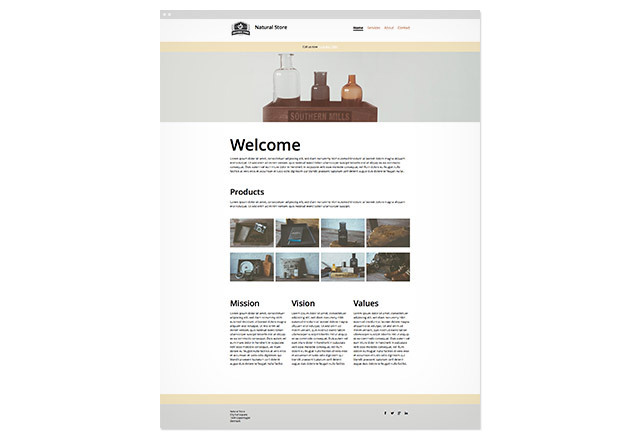 Base Layout A is particularly well suited for websites with lots of content on each page. 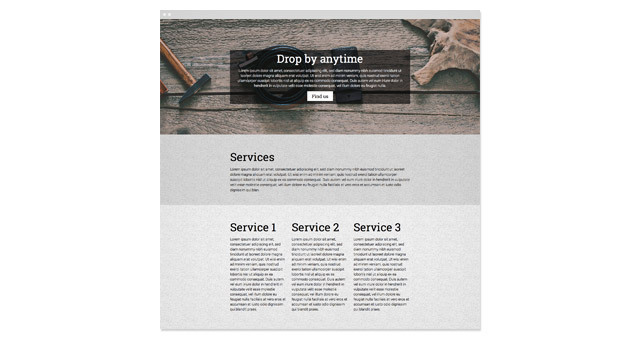 Background colors can be varied from module to module to divide the page visually. Base Layout A is optimized for the header designs found in skin 4, 5 and 6. So choosing one of these skin designs to go with the layout works best. The full-width design (where modules are stacked on top of each other) makes it possible to use both 1st level and 2nd level horizontal menus. You can also succesfully use the 'dropdown' menus with this layout if you have more levels in you navigational architecture. 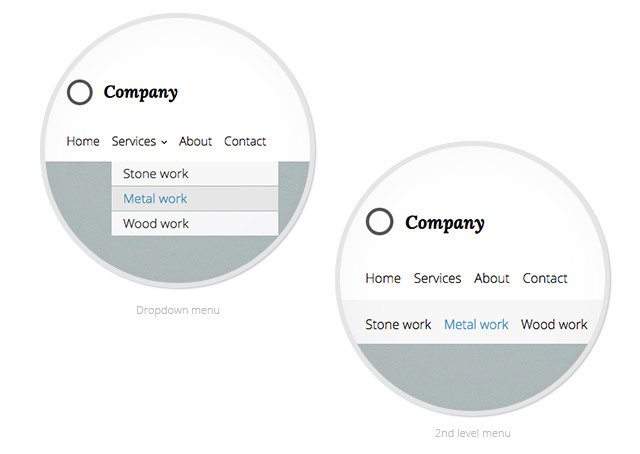 Use the visual settings of the full-width modules to group the content on the page. This makes it easier for the user to overview the structure of the page. If you are using a background pattern in the design you may apply a transparent background color in each of the modules. By applying a background color with 10% opacity, the pattern will be visible through the color and create a stunning visual effect. 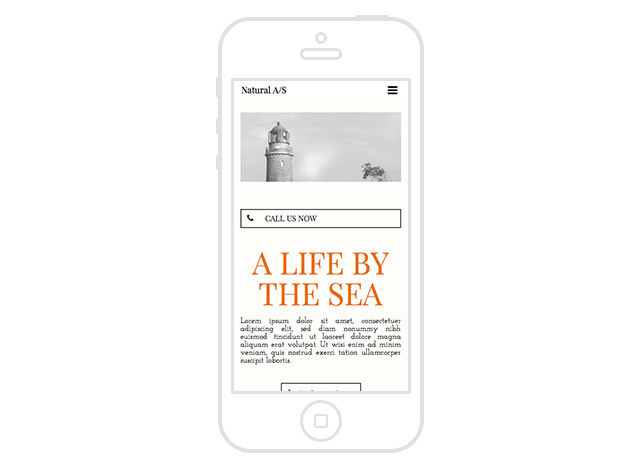 Base layout A er designet til et mobile view der er 1:1 med desktop view. Tilføj blot tab-to-call modulet strategiske steder på siderne. Mono Academy is a your go-to resource for how to use mono and how to create a professional online presence that you can maintain over time. Happy website building!